Vaia Doudaki is Associate Professor of Media and Communication Studies at the Department of Informatics and Media of Uppsala University. Her research focuses on representations, identities, and discourse in media. Her most recent work on the current economic crisis has been published in journals such as Journalism, European Journal of Communication and Javnost – The Public. Nico Carpentier is Professor of Media and Communication Studies at the Department of Informatics and Media of Uppsala University, Associate Professor in the Communication Studies Department of the Vrije Universiteit Brussel, and Docent at Charles University in Prague. 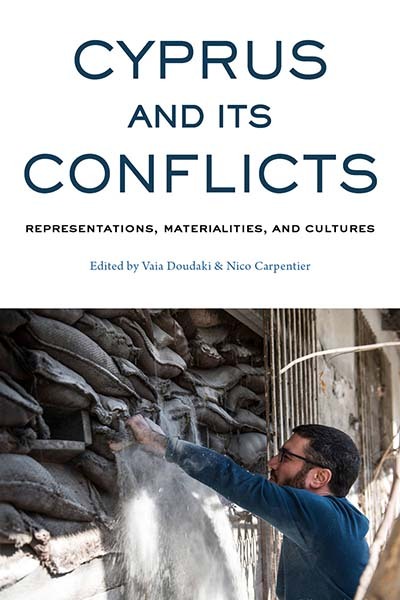 His latest book is The Discursive-Material Knot: Cyprus in Conflict and Community Media Participation.